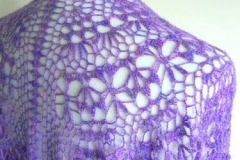 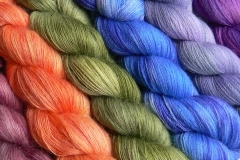 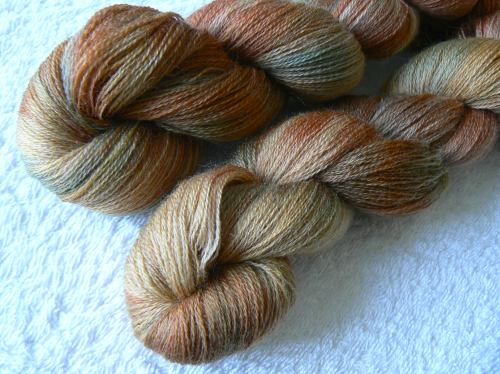 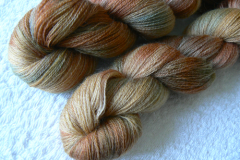 Watercolours and Lace specialise in small batches of unique luxury yarns which are hand-painted using watercolour painting techniques. 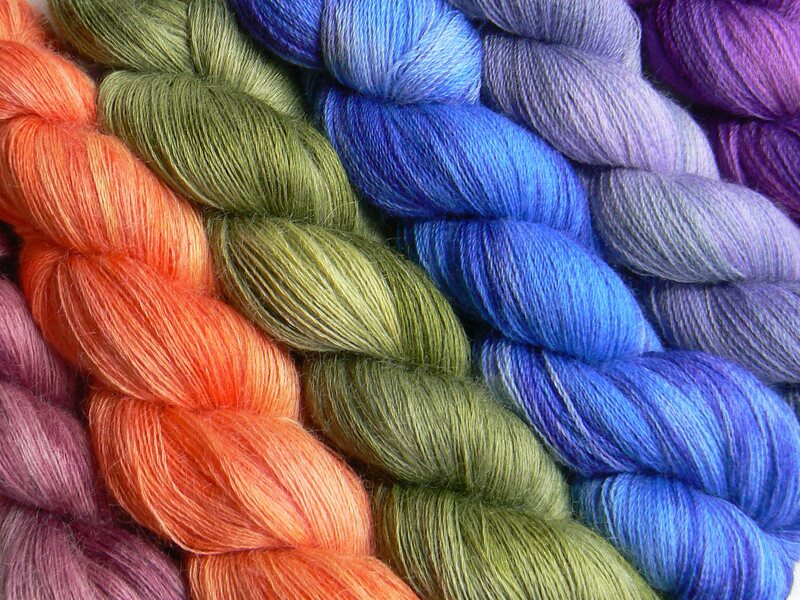 Their exquisite yarns are available from cobweb lace to 4 ply weights in natural fibres including alpaca, camel, cashmere, mohair, silk and yak in full skeins as well as minis. 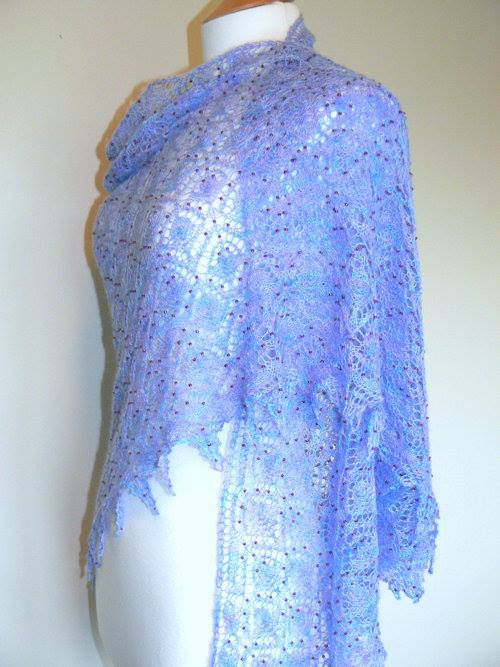 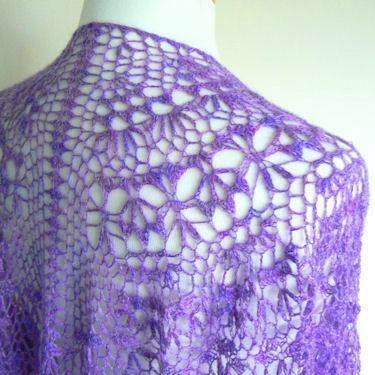 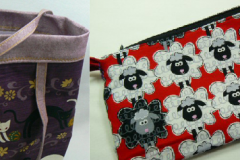 Julie’s knitting and crochet patterns are available singly and as kits.